iVascular is pleased to announce that we will be exhibiting at LINC-2017 in Leipzig, January 24-27. 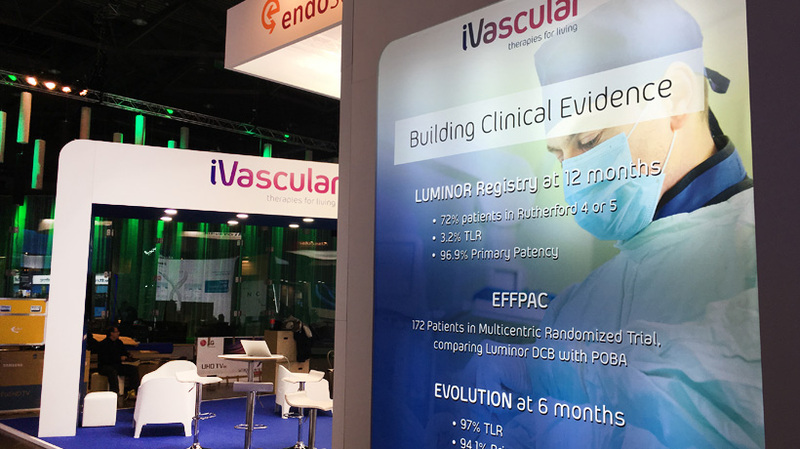 We will be showcasing last updates of the on-going studies such as EFFFPAC with Luminor 35, LUMINOR REGISTRY and EVOLUTION at 6 months with self-expanded stent iVolution. Please visit us at booth #17b. 08:00 – 10:10 Deep dive session: Lower limb interventions (part I) – aortoiliac, femoropopliteal, and new technologies for crossing and vessel preparation. 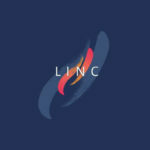 LINC is an interdisciplinary live course, designed to provide a global platform, permitting the discussion of the „vascular patients” by integrating colleagues of different specialties who are performing endovascular interventions.